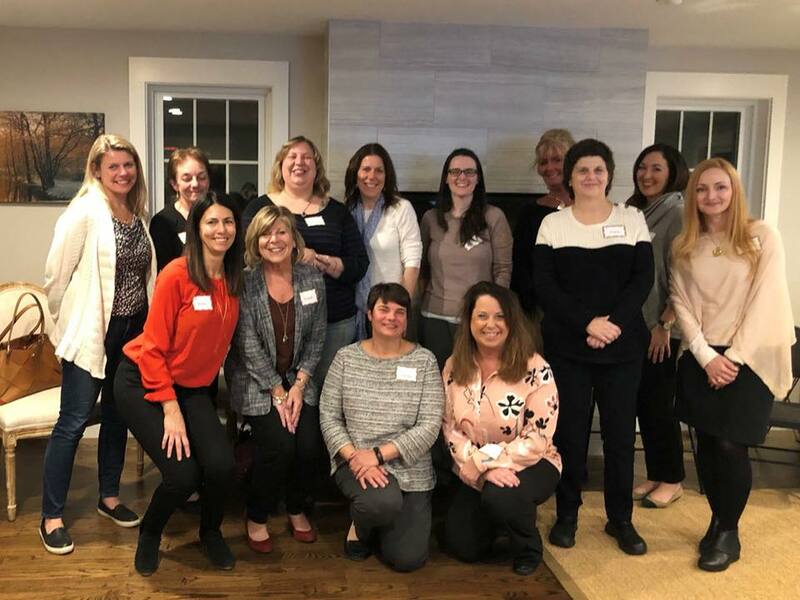 The Southern NH chapter is the first MWC in New England and was launched to provide an inspirational community for widows. Our mission is to provide a safe and supportive environment that empowers widows to move forward on their journey with the help of other widows who have walked before them. We now meet on the 2nd Monday of the month beginning in May. Therefore, the new date for the May meeting will be Monday, May 13th. We hope you can attend! Please let us know if you have any questions. Stacey has been a member of the widow community since 2009 and is raising her 13 year daughter Bryn. She has been a fitness instructor for over 20 years and has helped changed many lives through her leadership and commitment. 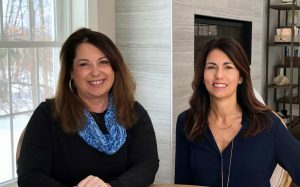 When Stacey’s daughter was born, she was the founding mother of Stroller Strides which helped her manage the transition to motherhood and she could empower other women needing support. She was introduced to MWC through her financial support team. They identified a huge need for a safe and supportive community that can help widows move from grief to growth. President, Northstar Financial Planning, Inc.